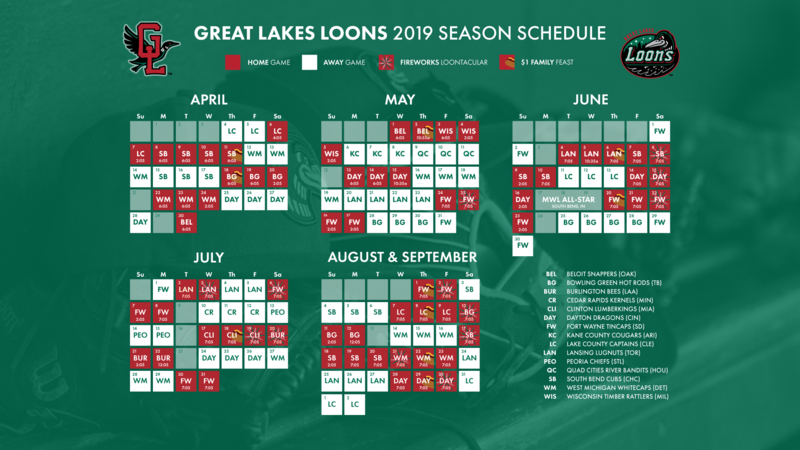 MIDLAND, Mich. - We've enjoyed starting the new year off by filling Great Lakes Loons fans in on what we have in store "big picture-wise" for what will be the 13th season of baseball in Midland. Now that you know what's happening each day of the week at the ballpark, we have something even cooler to share. 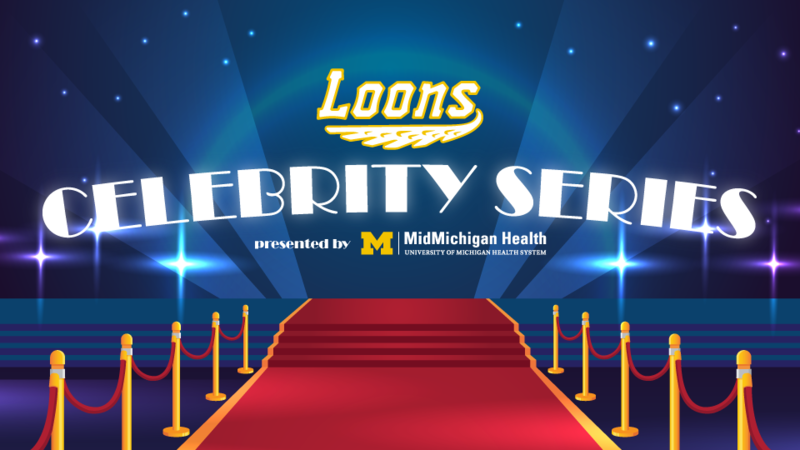 Fans will be treated to the Loons Celebrity Series presented by MidMichigan Health that kicks off in June. Much like previous years with appearances by former Lions Lem Barney & Lomas Brown, Mr. Belding from 'Saved by the Bell', Justin Martin from 'Duck Dynasty' and Carlton from the 'Fresh Prince of Bel Air', some names and faces you've come to know and love will visit Dow Diamond. "We couldn't be more excited to host the Loons Celebrity Series for our fans," Assistant General Manager of Marketing & Communications Matt DeVries said. "With a great partner like MidMichigan Health on board for one of our 2019 entertainment cornerstones, we think these appearances are something everyone's going to be really excited about!" From the popular NBC comedy series 'Parks & Recreation', Jim O'Heir will be the first to pay a visit on Friday, June 7th. O'Heir portrays the lovable long-time employee Jerry Gergich and will be on hand all night to interact with fans. The Emmy award winner has also appeared on shows like 'Friends', 'ER', 'Parenthood' and 'The Bold and the Beautiful'. Just because he wasn't the front man on Tool Time, everyone still loved the master plumber and contractor clad in flannel. Richard Karn, or Al Borland, from ABC's heartwarming 90's sitcom 'Home Improvement', will make his way to Dow Diamond on Saturday, June 15. Karn went on to host 'Family Feud' from 2002-06 and reunited with Tim Allen on a couple episodes of 'Last Man Standing'. If you didn't tear up when Kevin Costner meets his father is at the baseball field he built next to his house in Iowa, then you aren't romantic about baseball. Dwier Brown, who plays John Kinsella, will help us bring a piece of the baseball film classic 'Field of Dreams' to Dow Diamond on Saturday, July 6. Returning for a second season will be pop violinist Daniel Davis, who will have his string instrument wired into the stadium sound system and be free to roam and perform right next to fans all night on Thursday, August 8. And closing out the Celebrity Series on Friday, August 23, will be Dunder Mifflin accountant Kevin Malone. Famously starring in 'The Office', Brian Baumgartner has also appeared alongside Robin Williams, Mandy Moore and John Krasinski in 'License to Wed' and won a Daytime Emmy Award for Outstanding Broadband Program - Comedy, for his work on 'The Office: The Accountants' webisodes. Single game tickets for the 2019 season go on sale March 4th. Season ticket packages and mini-plans are on sale now!